Back again to your beloved website. In this beautiful day, I want to give you best Pokemon games for your 3DS system. I know you familiar with this game guys. I, myself really like this game. Even though is kinda repetitive, but the gameplay that makes me always come back again to play this one. Pokemon game still exists up until now guys. The newest game is Sun and Moon, I’m sure you also know about this one. Without further ado, Check great Pokemon games that you should play in your leisure time. Pokemon Black and White 2: Yeah, this the last Nintendo DS game. Also, this one is the greatest one. The graphics are using 2.5 D. So, it looks like a semi 3D graphics. There are 649 Pokemon that you can get. What makes this game quite interesting is the new battle system. It’s called Rotation Battle and 3 VS 3 battle. Rotation battle is like every turn you will rotate to change your Pokemon automatically. So, you must strategize yourself to beat all your opponents. 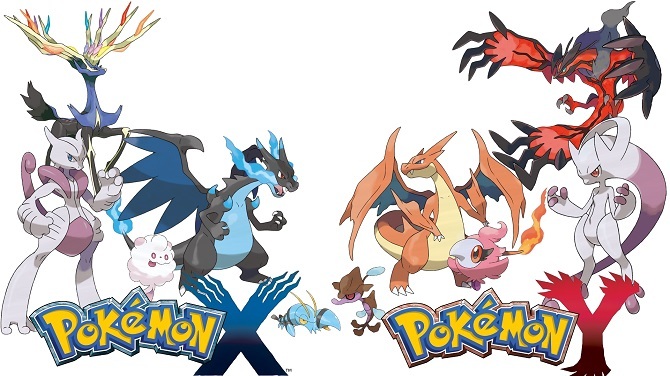 In my opinion, new Pokemon that appear in this series is more powerful than any other game series. 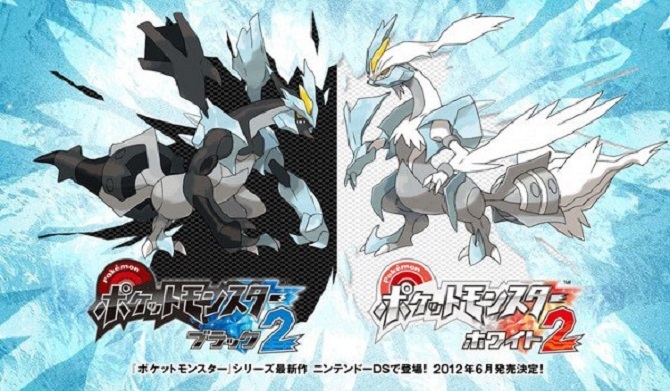 Pokemon X & Y: This is the first 3D Pokemon in the handheld version. Like always there are new generations Pokemon that you can meet. What makes this one really interesting is Mega Evolution. Yeah, for example, Charizard can evolve again to his newest form. It’s called Charizard X and Y, in order to get this, depend on your game version. Also, there is new battle system called Sky Battle. From this point, you can change your character custom. So, in this game, you not only take care your Pokemon but your character also. Oh yeah, I almost forgot, You can only mega evolve in the battle only, so outside of battle your Pokemon will revert to the last form. 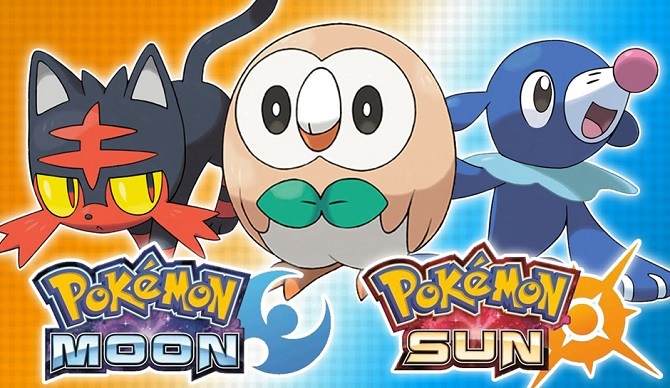 Pokemon Sun and Moon: The newest title of Pokemon game. Like always you will meet new Pokemon from Alola Region. This Pokemon is quite different from any others Pokemon game. Why? Because you don’t need to collect all gym badges. But, you need to challenge all the trial on each island. So, it’s a fresh game, unlike the usual Pokemon game. Also, there is a new Pokemon skill called Z-move. You can unleash a devastating skill that can banish all your enemies Pokemon within a second. But, the rules you can only access one move per battle. so you need to save it until last time. The graphics have also been enhanced. It more lively than the previous one. So, what do you think about best Pokemon games? Which one do you choose? I think it depends on you. As for me, I like Pokemon Sun and Moon the most. Because it can you give you a new gameplay perspective, unlike the previous series. I think is enough today article about Best Pokemon game on 3DS. Don’t forget to leave comments below about my article today. See you again next time and may the god bless you all. Awwww man I want 3DS console right away! I already tried the game. As you say, it’s a great Pokemon game! thx to you I know what the Pokemon game that I should choose!